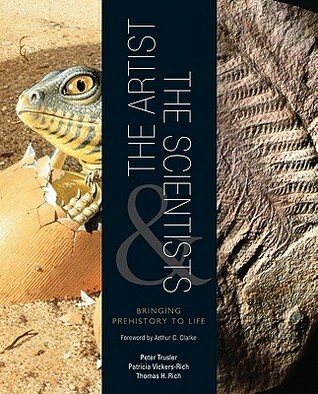 Fascinating book covering not just the discoveries of mostly Gondwanan and Australian fossils, but also how an artist brings these fossils to life on canvas. The scientists are to be credited for recognising what art can bring to science. Great images.